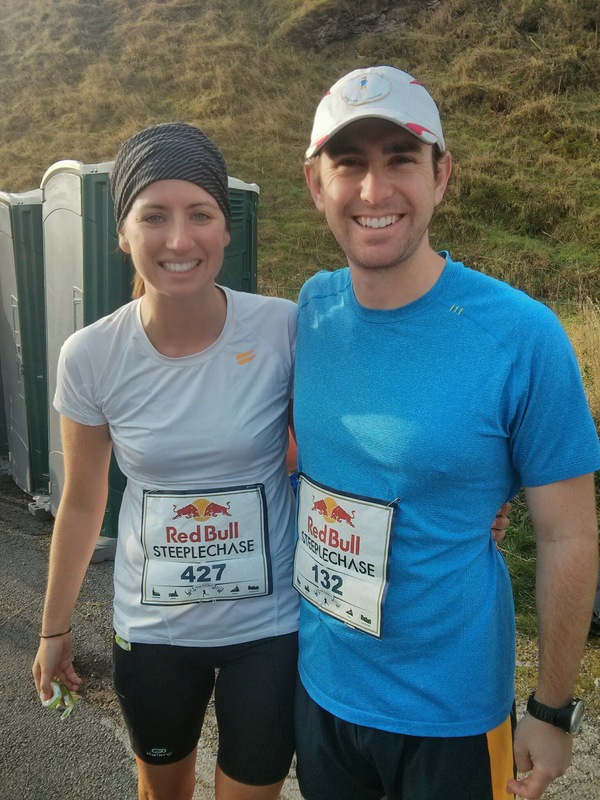 Last weekend I ran the Redbull Steeplechase for the second year in a row. 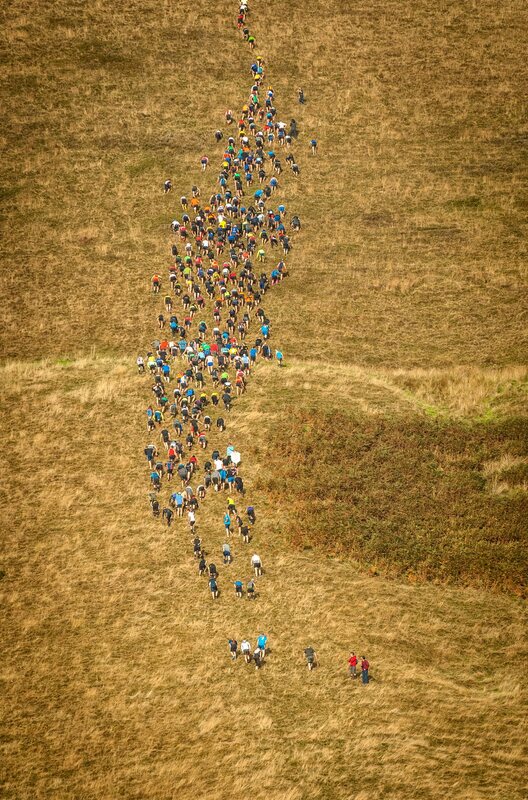 The hospitality of Castleton and the production put on by Mother Nature (& Redbull) were just as good if not better than last year. 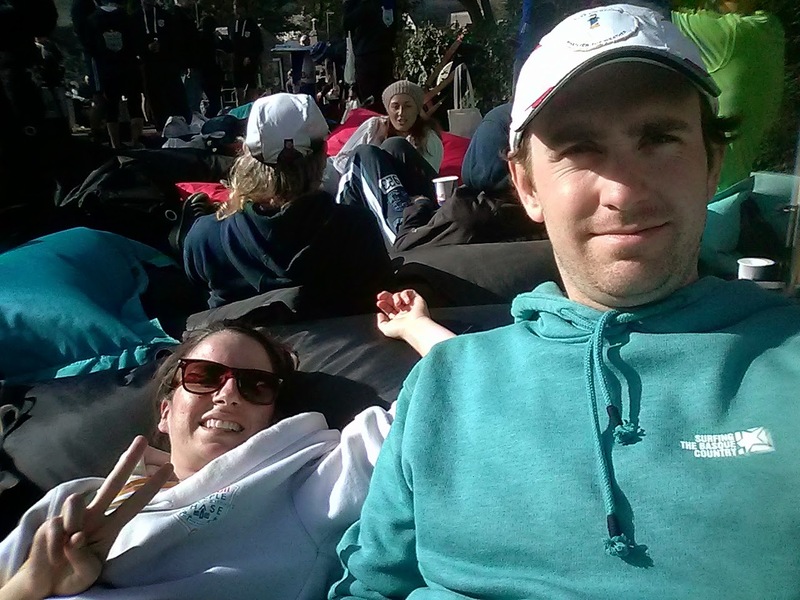 This year a few friends came up to run the race too so I was lucky to hang out with Steph, Polly, Sarah, Claire, and Carys (came up to support her friends running) before, during, and after the race. The pubs on Saturday and Sunday nights were filled with friendly runners and we met loads of nice people willing to run the least efficient route from church to church. We arrived on Saturday morning and headed straight outside for all the fresh air possible. 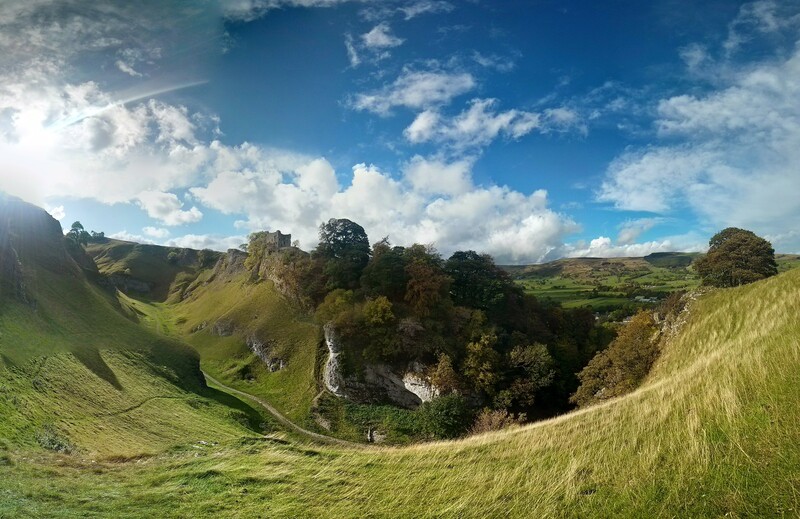 A quick walk up Cave Dale to “dirty up” some very bright new shoes and take in some of the special views of the Peak District. 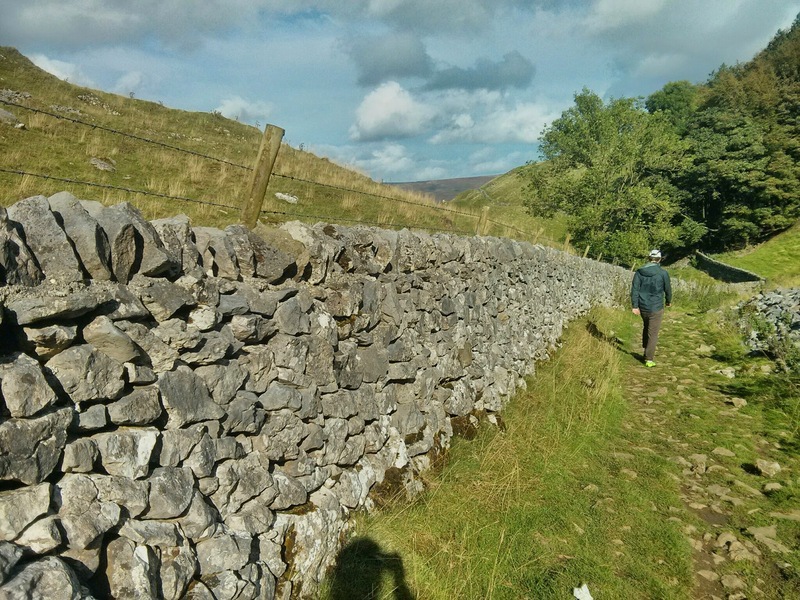 We even saw some famous Yorkshire stone walls made so famous by the ITV coverage of the TdF this year. 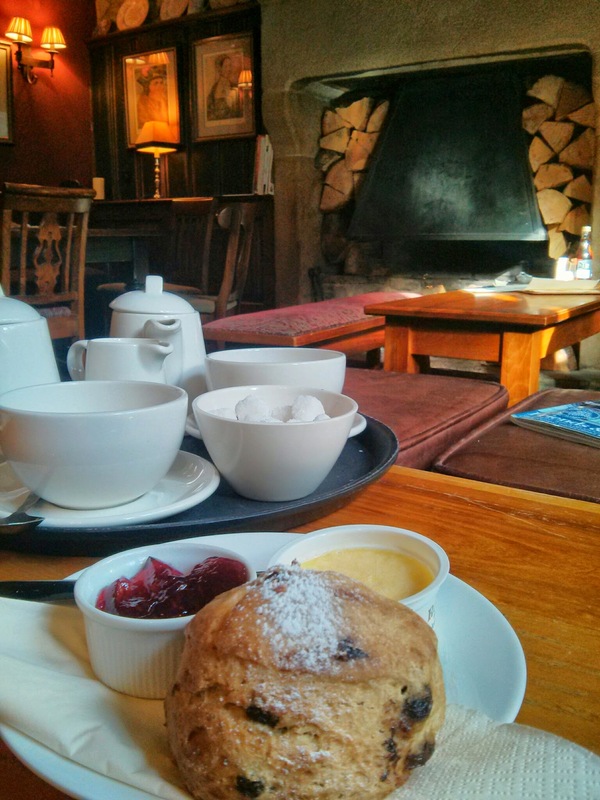 We obviously worked up an appetite in the fresh *cold* air so went straight for a cream tea to warm up. Alex and I stuck to a sensible scone each, but I heard Carys found a place that gave you a basket of scones! 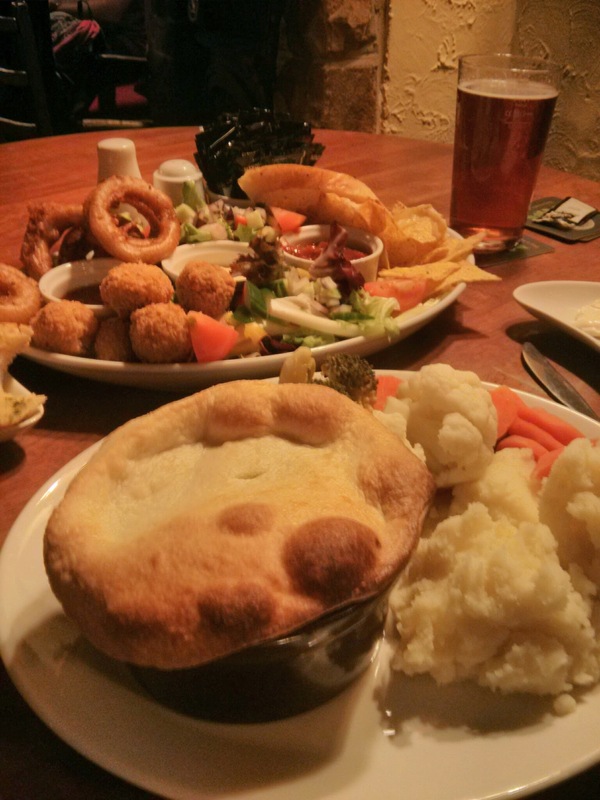 Our sensible scone was followed by a proper pub dinner. Up at 8am on race day for our B&B breakfast at 8:30 (sensible cereal & toast instead of the full English) and then a quick walk to the start for the 9:30 gun (literally it was a gun). Boys got a 5 minute head start on the girls but with our mountain goat legs we soon caught up. 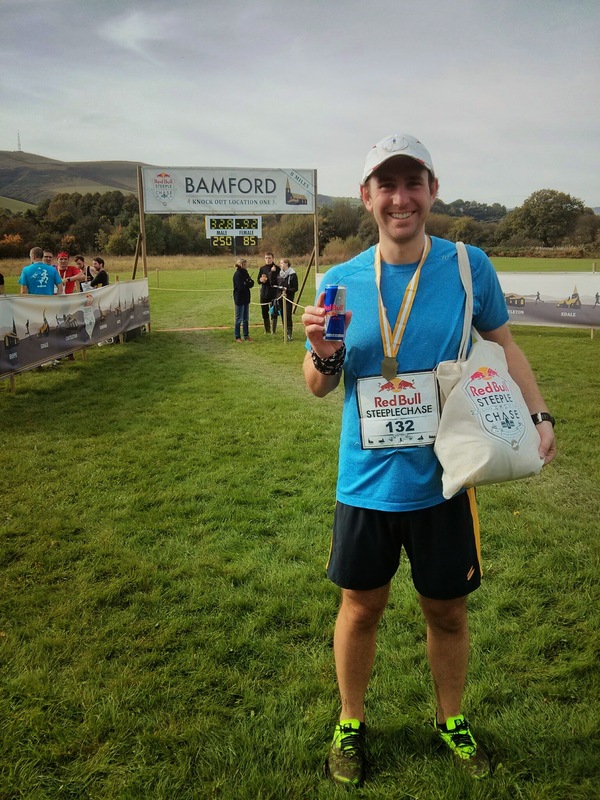 I was taking the whole event really relaxed and easy and it really helped knowing what was coming from last year. Sarah on the other hand, let’s just say it was fun to hear her opinions of the hills. 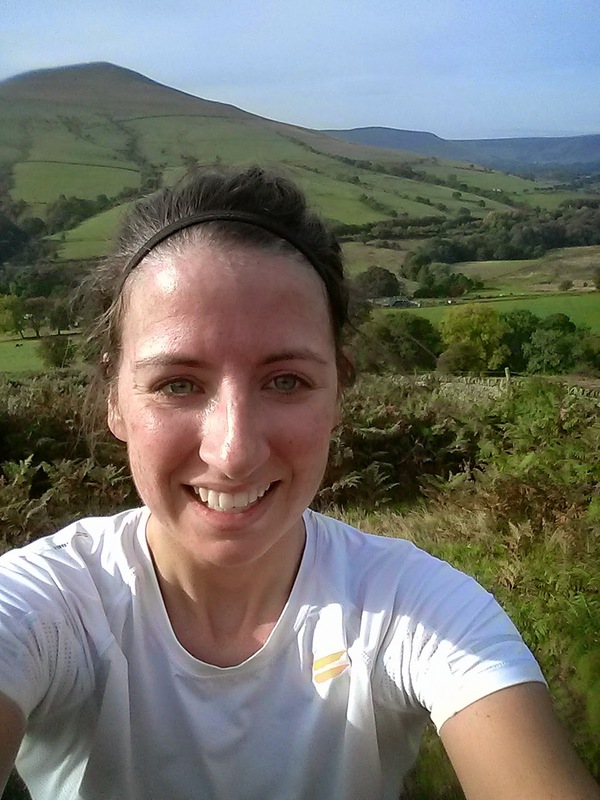 The climbs were tough and the descents even harder but I really enjoyed the whole 8 miles, even taking an all important selfie on the last big climb of the first steeple. I finished 86th woman and thus was the first woman to not keep running towards the second steeple in Hope, 4 miles away. I had no idea I was actually so close to making it which makes me feel pretty good about my relaxed running pace. Alex and I met up at Bamford and joined the smelly runner’s bus back to Castleton for the long awaited bbq. Finding a prime spot at the bbq we spent the afternoon on beanbags drinking beer and eating double cheeseburgers (no single patty option, my kinda bbq) and having the most amazing honeycomb brownie treats. 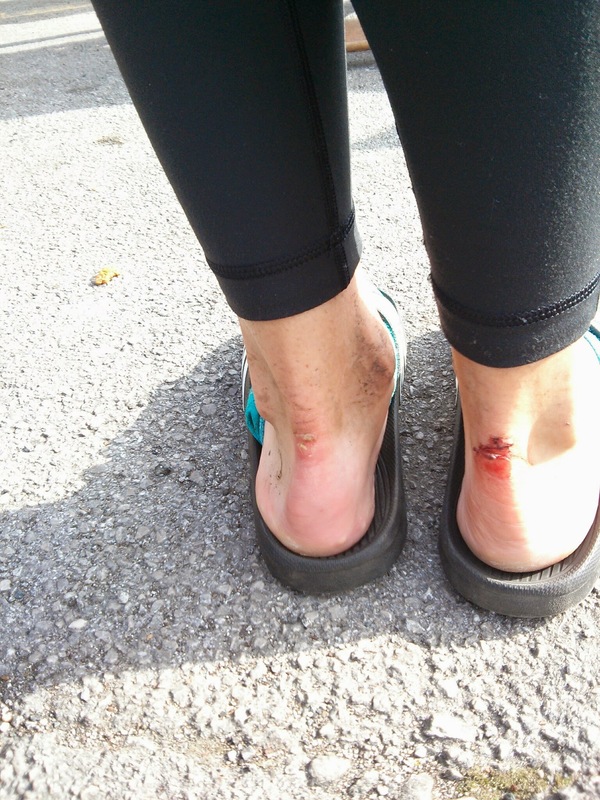 I forgot how differently shoes fit when you’re fell running vs. trail or road running. 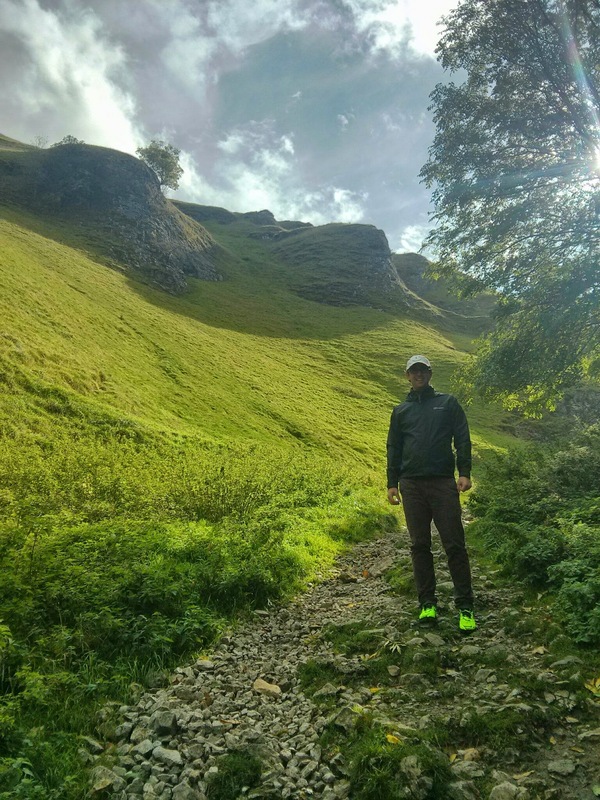 My tried & trusted Brooks Cascadias did a number on my feet with all the steep terrain. Lesson learned and I’ve currently got my feet wrapped in bubble wrap healing up for the Dublin marathon in errr… 18 days. This entry was posted in london on October 9, 2014 by lauraestewart. Ouch to the cut heels! Some fantastic pictures there – really makes me want to have a crack at this one. A post-race bbq is pure genius. 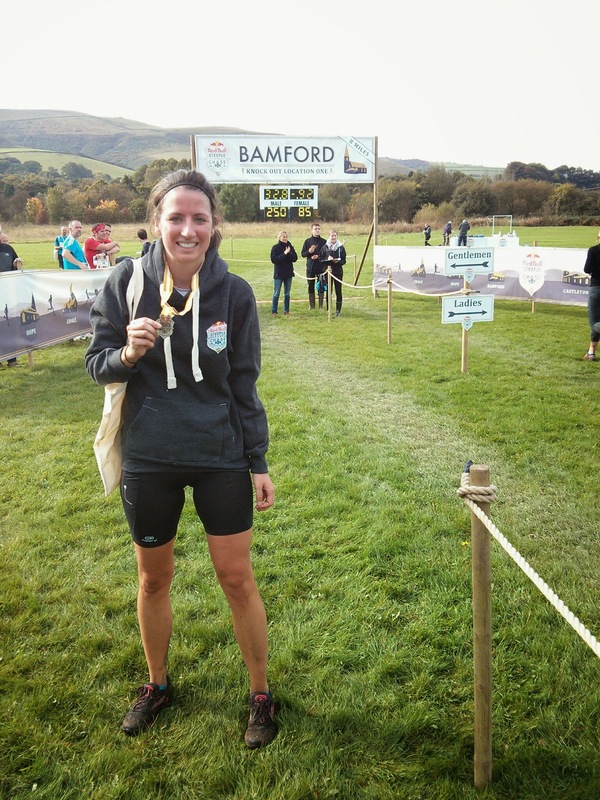 Fell running/racing isn’t always my thing but they certainly know how to put on a cracking race. Oooo, hope your heels recover in time! Nasty! This looks like a great race, one to remember for next year! You mean all of my cursing and swearing?! Was wonderful to see you again & share some of such a fun race with you- and that photo of us all going up Mam Tor is brilliant! 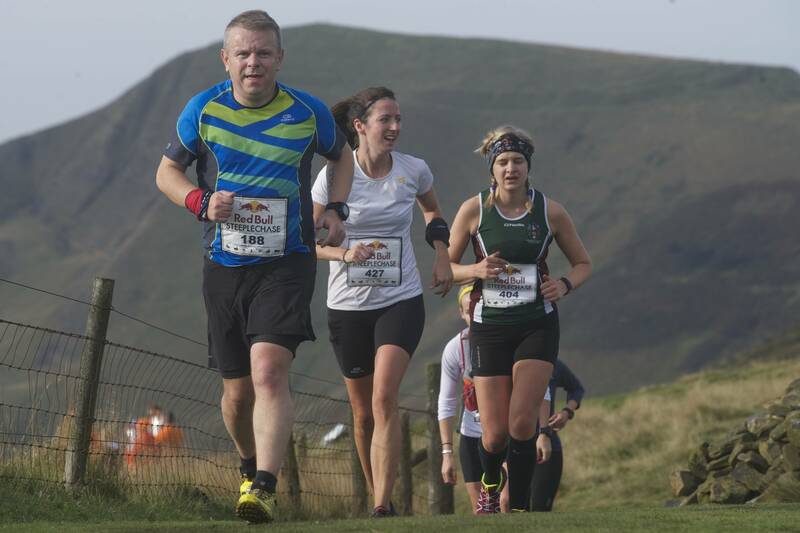 We should definitely try and organise a running trip to the Peak District sometime if Red Bull don’t stage the race again. Love the look of this race, though would probably be with Sarah on the swearing front at the hills. Well done lovelies!